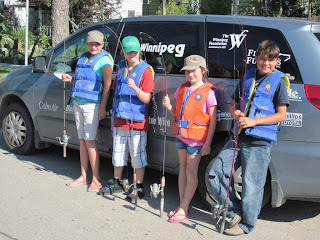 Fish Winnipeg wraps up 16th Year! Earl Grey crew ready for action! 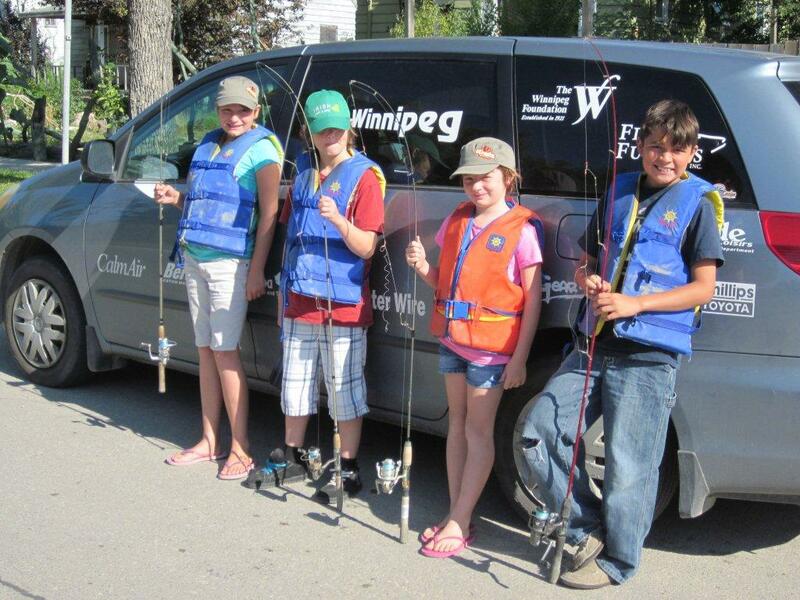 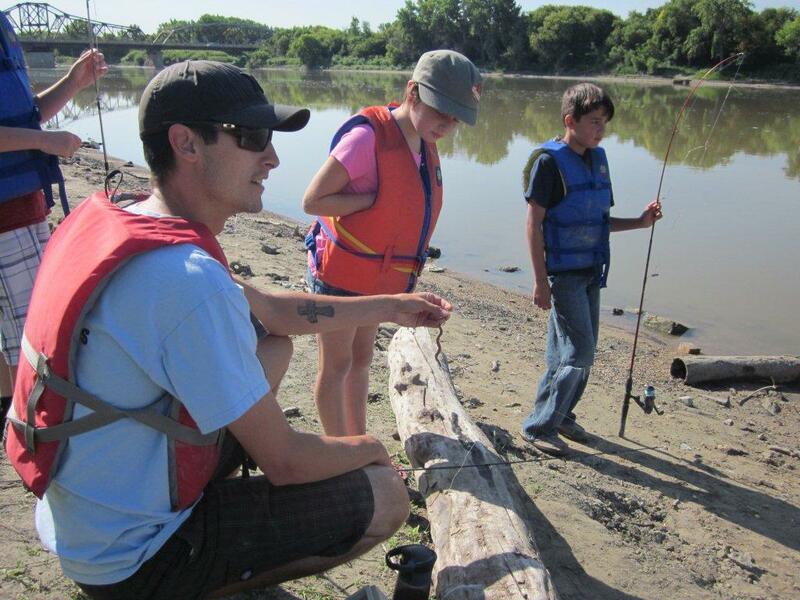 The Fish Winnipeg program wrapped up another great summer of fishing within City Limits. 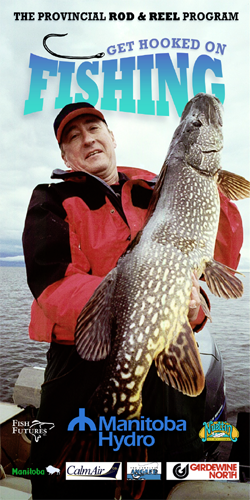 This was the 16th year for the program. 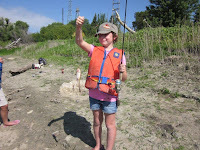 This year every young angler who signed up for this free program also received a rod and reel to take home at the end of the day. 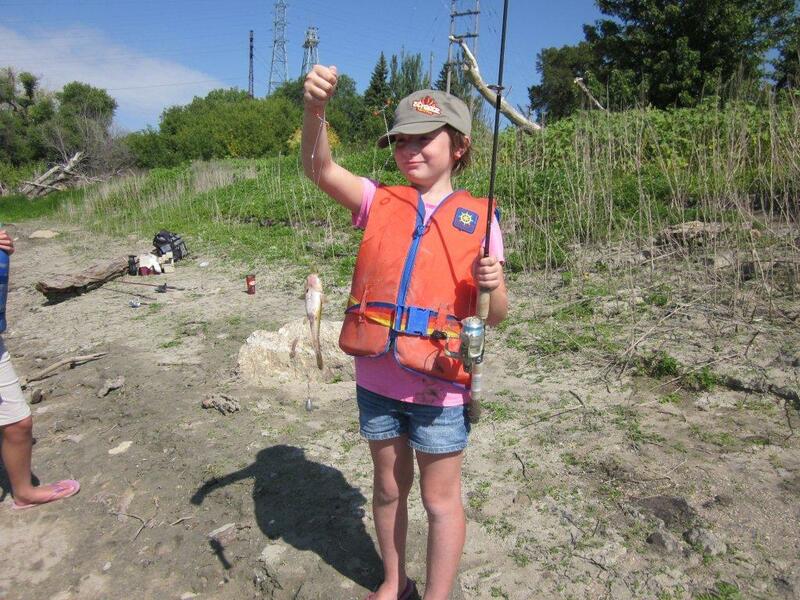 A fun day was had my all!